All about the Travel guide to visit Udaipur. If any city in India, especially the Rajasthan region, can hit the top of the scale of romanticism and heritage, it is definitely Udaipur. Nestled near the Aravalli hills, which separate it from the Thar desert, the city boasts some of the godly sites that can open doors for you to relaxation, meditation, and a complete shift of paradigm about the way you lead your life. We welcome you with our folded hands to explore Udaipur tour packages..
Udaipur, known as the city of lakes, is a treat to one’s visual senses. A tour to this city is going to be an unforgettable experience of you because of its interesting stories, delicious local cuisines, and picturesque tourist spots. In addition to that, the city boasts of a glorious history. It depicts the bravery of Rajputana since many years. Initially founded by Maharana Udai Singh, a bud of the progeny of Mewar rulers and kind of Udaipur in around 1557 A.D, Udaipur is known as the city of lakes. Of course, where there are plenty of lakes, it is inevitable for lovebirds to flock in great numbers to it. 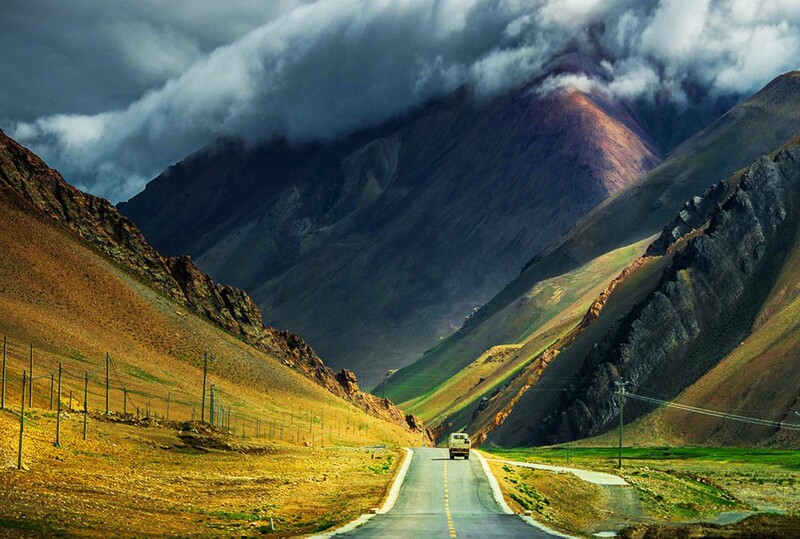 Besides being a destination for newlyweds and soul mates, the city boasts plenty of sassy places that anyone who wishes to have a great Indian tour can enjoy. There’s something for everyone. So, if you’re a historian looking for places to peek into the history and religion, a hiker who wants to explore the harsh environment of a desert nearby and the hills snaking through it, or just someone who wants to delve into the incredible culture of the Rajasthan region, you shouldn’t waste any time and hop on a plane to Udaipur. 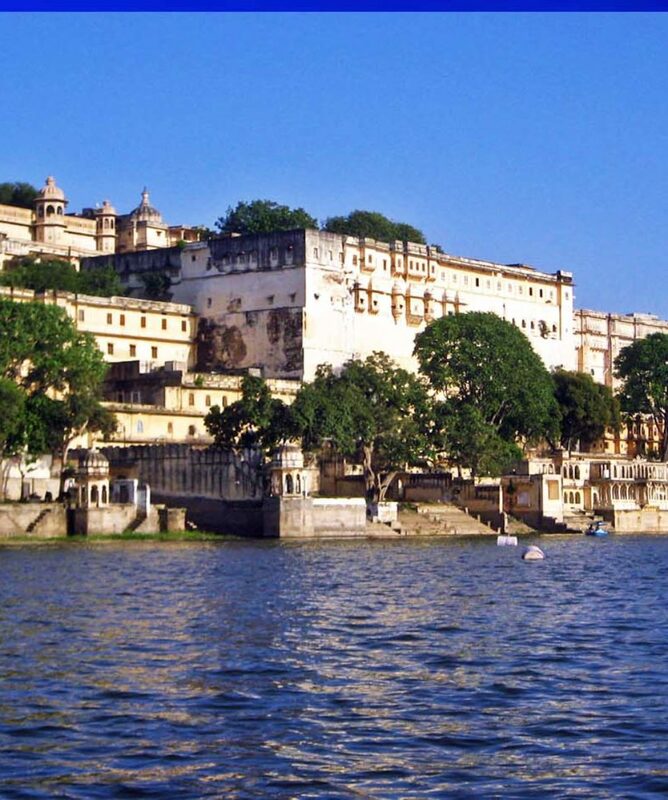 Udaipur is easily accessible from all major cities. By Road:Udaipur is very well connect by road. If you are planning to visit Udaipur, the beautiful city of lakes, do not miss out on exploring these spell bounding places. Since Udaipur was ruled for decades by the Mewar family, anyone who wishes to see their ultimate grandeur and royal exquisiteness should visit the City Palace. Lying peacefully on the banks of the Lake Pichola, the palace has some great art galleries, a vintage car museum, and seclusions like the Maharani Palace, Daawat-i-Khas, and Daawat-i-Aam. Every evening the palace rings with sounds of music and glimmers of light as the Mewar Light and Sound Show is organized on a regular basis. It is actually a 12-episode theater that depicts the history of the Mewar rulers in all its splendor. For anyone who wants to study Hinduism or just want to marvel at the architecture of the temples in India, no place can be better to do it than visiting the Jagdish Temple. Located just beside the Badi Pol entrance of the City Palace, the temple hosts the deity of Lord Vishnu and his vehicle called Garuda. It is basically a complex of small shrines where aside from the Lord Vishnu, other gods, such as Lord Ganesha, Goddess Shakti, Lord Shiva, and the Sun God, also preside in their respective temples.On a daily basis, the temple sees an influx of devotees and tourists alike. Locally known as the “Sahiliyon ki Bari”, the Garden of the Maidens is located in the northern part of Udaipur and was built by Maharana Bhopal Singh for Princess of Udaipur and the accompanying maids. The garden is a splendid exhibit of the ancient touch of glamour located in a modern metropolis. The purpose of the garden at the time of the reign of Mewar rulers was to provide a seclusion for the maidens of the house of Mewar so that they could freely sing, merry, and enjoy their time in the premises of it, away from the prying eyes of the locals, and not to mention, the threats. So, if you’ve ever watched any of the Bollywood movies depicting princesses dancing with their maids in ultimate joy surrounded by mesmerizing music in some garden, know that the Garden of the Maidens would have hosted similar events. Lake Pichola, undoubtedly, is one of the most prominent spots in the city. 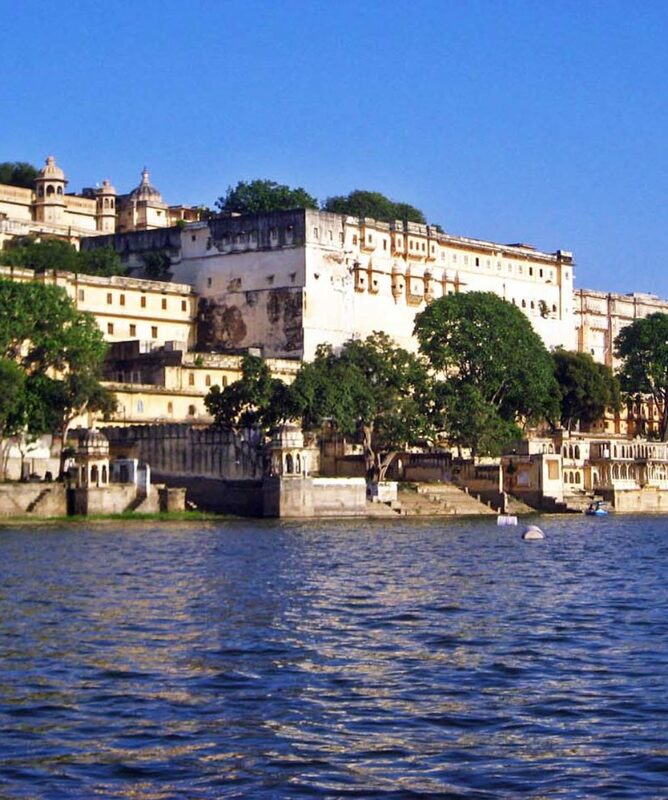 Thousands of people visit Udaipur to witness the beauty and serenity of this lake. Categorized among the most beautiful ones, this man-made lake is 4km long. While you are visiting this lake, do not miss out on the opportunity to enjoy a boat ride on the lake; it will double up the fun of visiting this beautiful lake. The adventurous boat ride begins at RameshwarGhar, located in the City Palace. Taking this ride is also recommended as you will get to see numerous other attractions of the lake. These include two famous islands of the lake Jagmandir and Jagniwas; you must visit both these islands during your trip to Lake Pichola. At Jagmandir, you will get to see Jag Mandir palace and witness its grandeur while Jagniwas Island is home to the Taj Lake Palace, a place not to be missed. Boat ride during the sun set time is surely going to be an experience that is going to last for a lifetime. A temple sitting with all due pomp and show in the middle of the Lake Pichola, Jag Mandir was created in the 17th century. Therefore, aside from providing a glimpse into the architectural and historic meaning of Rajasthani culture, it also gives you an unforgettable view of the silent waters of the lake. It is a collective package of athree-story temple with its central building depicting the level of faith the devotees had built it with. Surrounding this structure are sections worth visiting, like Garden Courtyard, Darikhana, Bara Patharon ka Mahal, Zanana Mahal, Kunwar Pada ka Mahal, and Gul Mahal. If you want to peek into Rajasthani culture, this is your place to be. 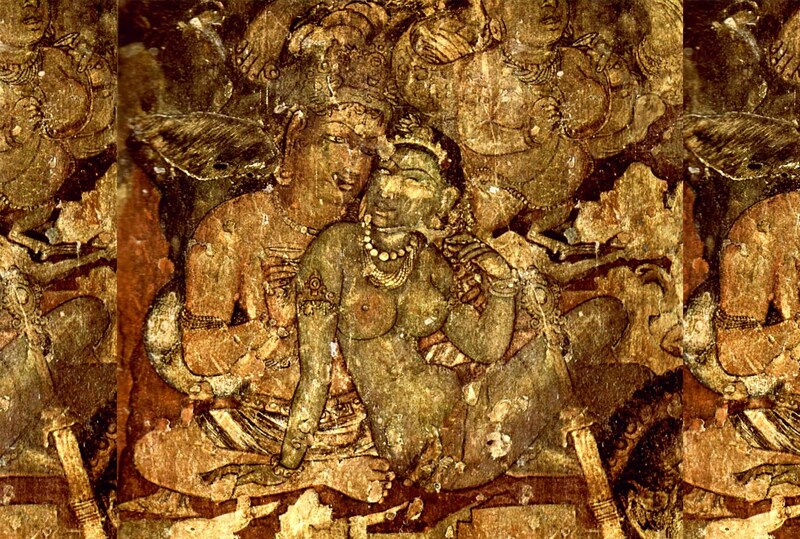 An ideal place for history lovers, you can find a lot of ancient collections that depict Rajasthani culture in there. Located in the Chetak Circle, BhartiyaLok Kala museum contains ancient paintings, musical instruments, dresses, jewellery, dolls, and puppets are some of the things that were used during the royal era. It is a Dalet-like entrance tower that also hosts an entertaining puppet show, which your kids are surely going to enjoy. Another not to be missed place in Udaipur is the 18th century building standing tall with its grandeur and splendour called Bagoreki Haveli. Located close to Pichola Lake, this building got its name in honour of Bagore’sMaharana Shakti Singh, the last resident occupant. This building offers a mesmerizing view of the Lake Pichola that you will get from no other spot. Visiting this building and exploring it is strongly recommended if you are visiting Udaipur since it gives you a glimpse of the royal lifestyle. The amazing architect of the haveli attract tourists from across the globe. The building consists of 100 rooms that are beautifully decorated with exceptional mirror work. Furthermore, you can also visit a museum in this haveli in which you can find things used by the royal maharaja and maharanis. These things include traditional jewellery boxes, hukkas, nut crackers, vessels, paintings etc. When visiting Bagore Ki Haveli, make sure you attend the culture shows that often held here during the evenings where you can see the locals performing various dance and music shows. If you are fond of history, Ahar is definitely going to be feast for your eyes in your Udaipur tour. 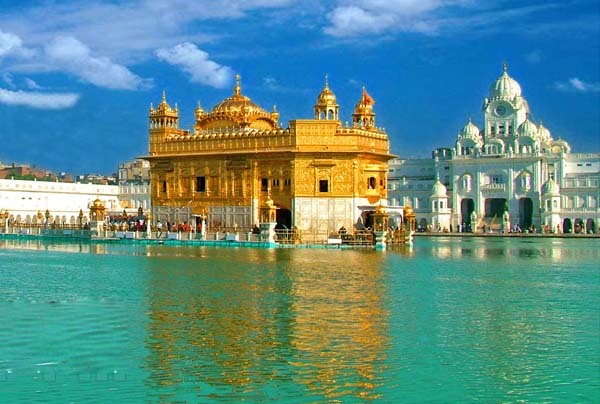 It the royal cremation ground that exudes royalty because of its splendourbuild. Although located at a distance from other top attractions of the city, it is definitely worth a visit because of its amazing architect. In this cremation ground, there are 372 memorial monuments; however, the most attractive of the lot if of MaharanaSangram Singh. This is definitely recommended to visit if you are looking for a calm and serene experience. Just sit on the step of Ahar and appreciate the majestic architect of this place; you wouldn’t forget this experience ever. Monsoon palace is another great attractive spot that offers astonishing views of the city. Built on a hill, this palace is known to be one of the most frequently visit places by the royal family, particularly in the monsoon season. Hence, it got the name ‘Monsoon Palace’. Particularly famous for the captivating sunset views, this hilltop palace is surely worth a visit. You will get to see a different view of the city from an elevated spot. Visiting this palace during the monsoon season will give you the feeling as if it is floating on the clouds. 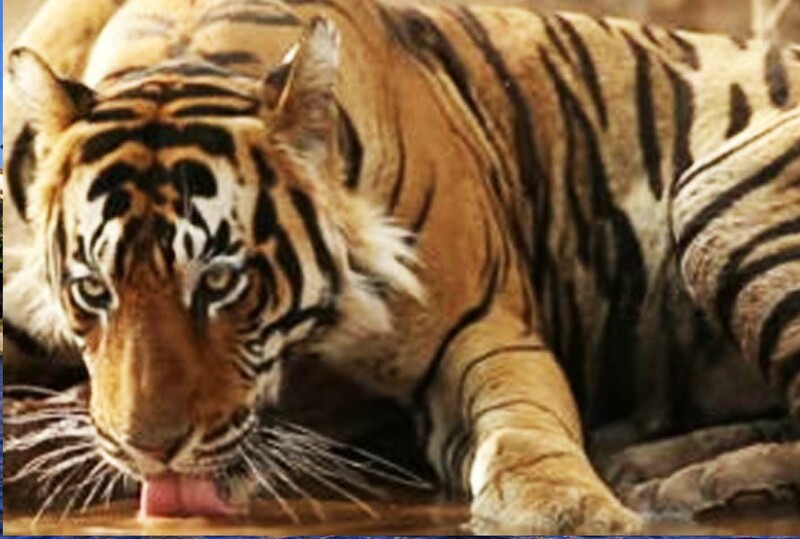 To double up the fun, visit the nearby Sajjangarh Wildlife santuary. Monsoon Palace is located around 9kms away from the Old city of Udaipur. Want to get a real feel of Indian villages? Shilpgram, a craftsmen’s village, has everything for you. It is a beautiful place in Udaipur, where you can learn a great deal about the culture of different Indian states. It is also a shopper’s haven since they can buy amazing traditional dresses, antique jewellery,and other valuable items. Shilpgram is a government owned complex where you can also enjoy camel and horse rides. Furthermore, if you are fond of traditional music and dance, you can get to enjoy them here. Ideally, it is recommended to spend at least a full day here that you can explore all that Shilpgram has to offer to the maximum. Apart from Rajashtani culture, you can also get to know about the traditions followed in Maharashtra, Goa, and Gujrat. An Udaipur trip without visiting Shilpgram is definitely an incomplete one. A tour to any place spent without tasting the delicacies of that particular area is a tour wasted. Therefore, if you’re in Udaipur, or you’re planning to be here, you should definitely visit PalkiKhana. It is a café designed and built by keeping the royal ambiance of the city contained in it. Not only the place but also the seating and the delicacies offered here represent the rich history and the utmost taste of the cuisines of Rajasthan. The prices are reasonable and the atmosphere is just right for couples who want to dine in the grandeur of Indian culture. Unlike PalkiKhana, Ambrai restaurant offers multi-cuisines and it is a little expensive but totally worth its breathtaking location and the romantic ambiance.